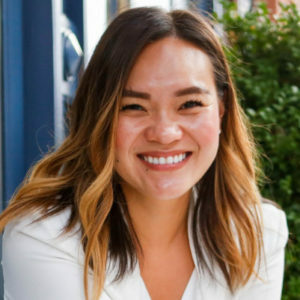 Millie Tran is deputy off-platform editor the New York Times, which she joined in 2017 in a newly-created role as global growth editor. Previously, she was director of Global Adaptation at BuzzFeed, leading a team of editors and producers around the world to share the best of BuzzFeed across languages, platforms, and formats. She was also a founding member of the team that launched the award-winning BuzzFeed News app, as well as the creator of the BuzzFeed News newsletter. Millie’s experience in media spans editorial, product, data, marketing, and strategy at a variety of organizations such as the American Press Institute, the Council on Foreign Relations, and National Journal — but always rooted in journalism with an obsession on connecting audiences with great editorial content and products. Millie will deliver a keynote speech on Friday, April 12, 2019 at 1:30 p.m.